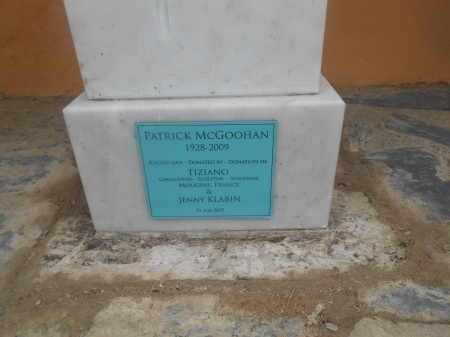 Photos and update: Rick Davy. 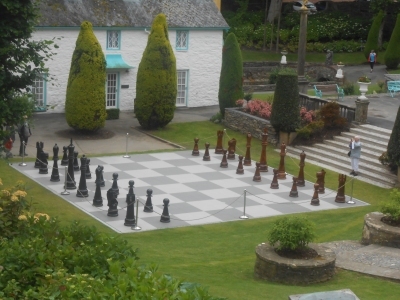 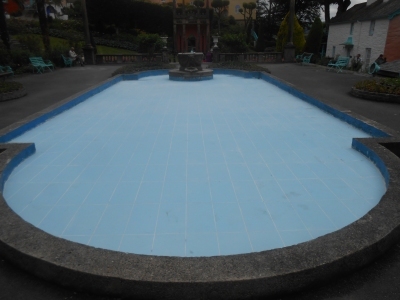 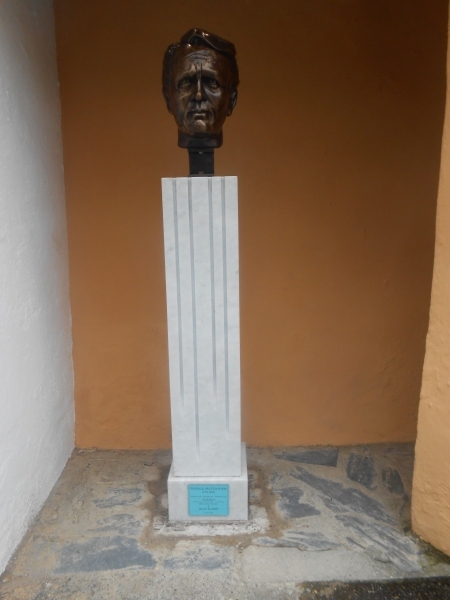 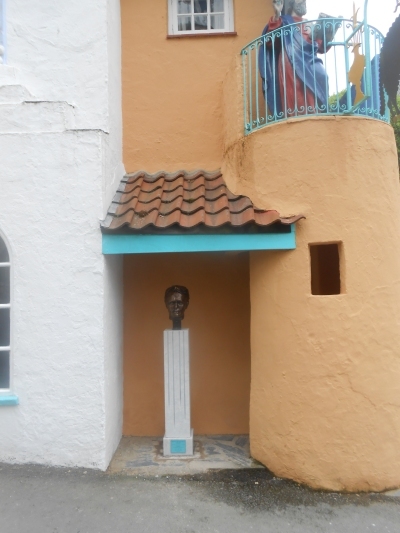 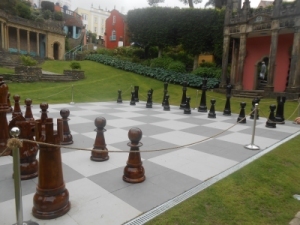 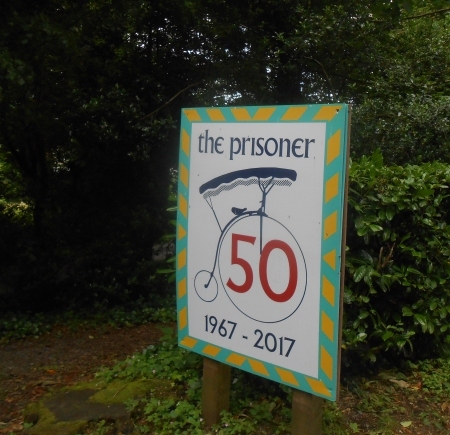 Portmeirion is now home to a fitting tribute to The Prisoner's 50th anniversary, and to Patrick McGoohan. 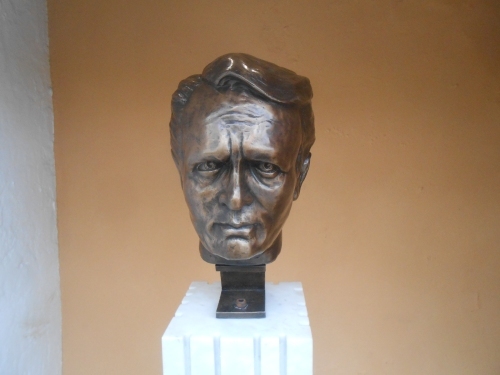 A bronze bust of McGoohan has been erected in the old toll booth (underneath Toll House cottage), designed by French Sculptor Tiziano.